Are you a business owner in Tennessee or Kentucky looking for EPLI Insurance? We can help! 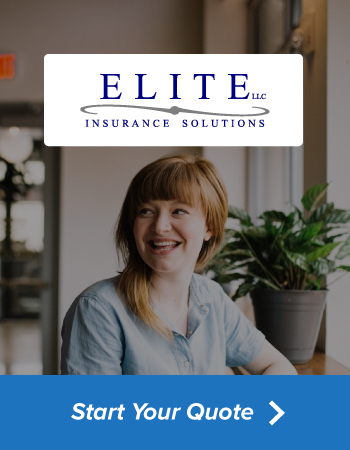 How much does EPLI Coverage Cost in Tennessee or Kentucky?